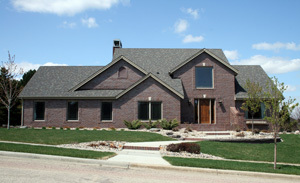 Edmont replacement windows can provide many benefits to your home. They are not only an attractive part of your home, but they also provide a barrier to the elements outside. Homes built twenty to thirty years ago just do not have the quality of home windows that are produced today. Newer technology has made them lighter and more durable. Not many people realize that one of the major sources of energy inefficiency is caused by the windows in your home. Lets face it, anyplace where there is a hole in the wall is a place where heat can escape and in most homes there are many places where this can happen. Replacing them by far is the best thing you can do to your home to help save heating and cooling costs. Usually the replacement costs are fully paid back within a few years due to the energy savings that they provide. Reduced maintenance is another benefit of replacement. Used house windows need to be painted and maintained. Most frames are built from wood and the tracks have ropes or strings that allow them to open and close. Over time, if not maintained correctly, the mechanism can lock up due to the expanding and contracting of the wood frame. Most windows produced today are built out of aluminum and have a vinyl covering. This covering does not require painting at all. The only maintenance needed is to wipe them down with a wet cloth. Another reason to replace them is that they can alter the look of your home from the outside. Some people replace them when they are overhauling the outside of the home. You can really change the look of the house by purchasing new ones that have a different style to them. Replacing house windows will not only cut your heating and cooling costs, but also reduce the amount of maintenance needed done on your home. They also add to the design and architecture of your home. It is important to asses the status of your current windows and decide if replacing them will benefit your home.Call Windows Plus for your next window replacement project today! 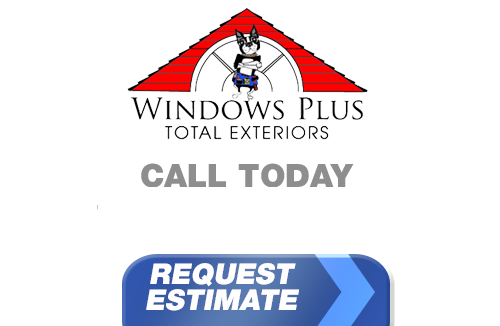 If you live in Edgemont and you're looking for professionally installed Replacement Windows, Doors, Vinyl Siding or a great Roofing Contractor, call Windows Plus today at 610-572-4733 or complete our online request form.